Innovative Production Practices, Market Trends and so much more! Several speakers will provide exciting updates on their nursery research, including many tools to improve nursery production. 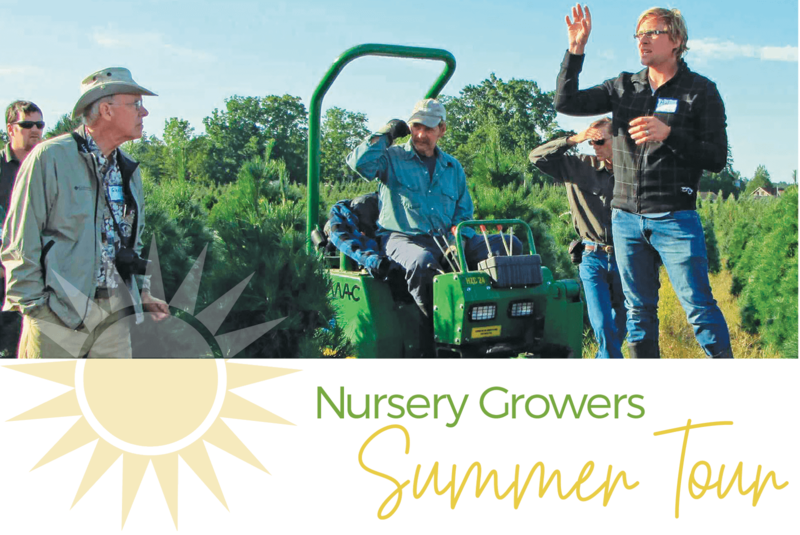 Join your peers for a tour of nurseries, greenhouses and gardens! All green trade professionals are invited to our live auction. 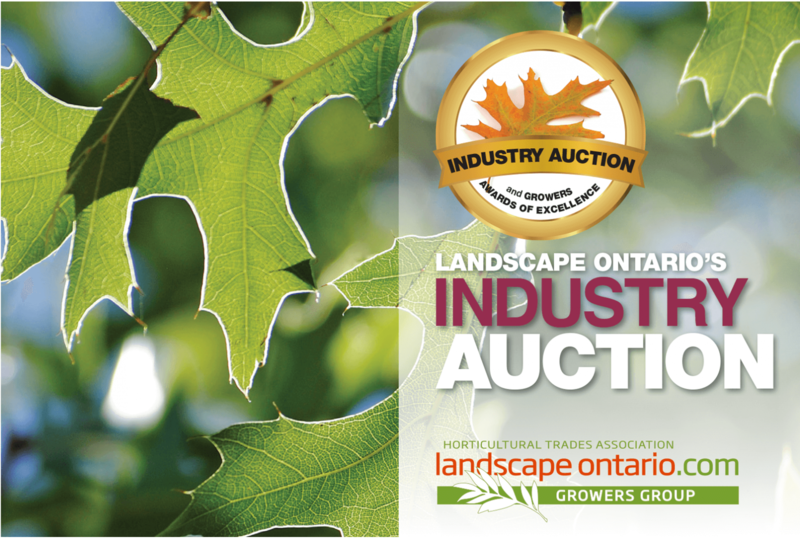 Bid on the best nursery tock in Ontario and tour the production farm. Enjoy lunch, network with peers and bid on fantastic items - something for everyone! Current re-evaluation does not significantly change the original assessment. 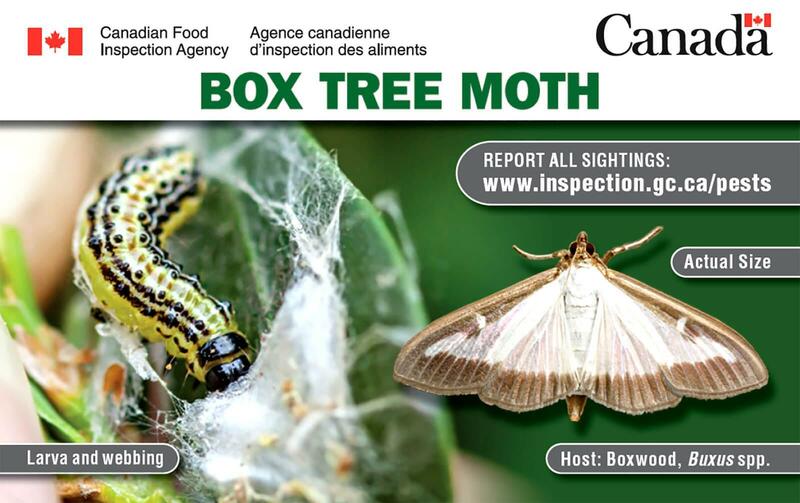 Be on the look out for box wood moth when working with Buxus varieties and report any sightings. Aalbers brings an extensive background in the ornamental horticulture sector to the position. 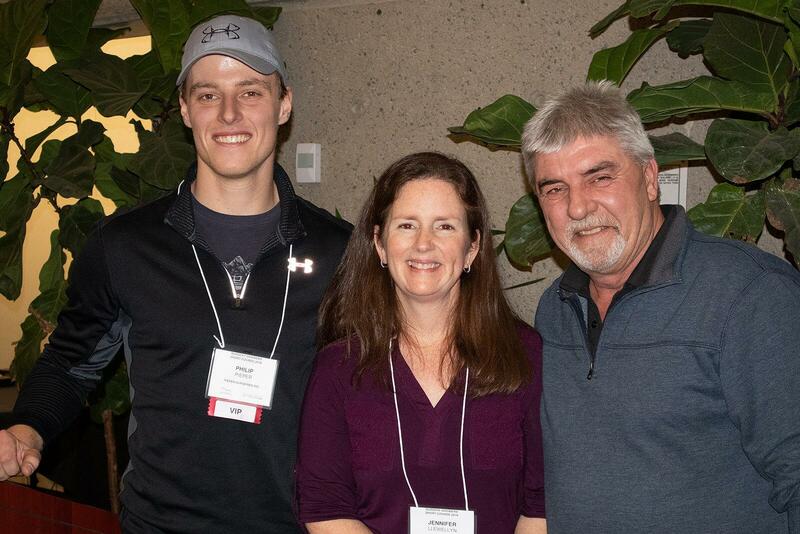 Event features lots of great ideas, practices and data to help growers to be more efficient. Panel discussion part of annual dinner event. 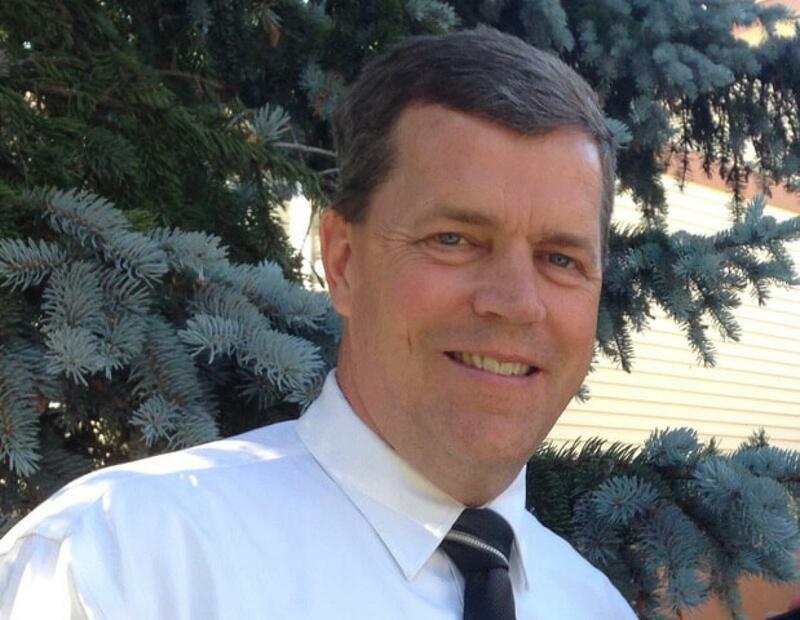 Annual Growers Short Course to feature two talks by Paul Pilon. Online survey closes Nov. 30, 2018.